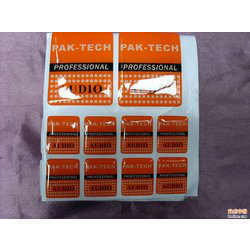 We are renowned name in the industry for manufacturing and exporting of wide range of Dome Labels. We can provide dome labels on other stock holographic backgrounds. 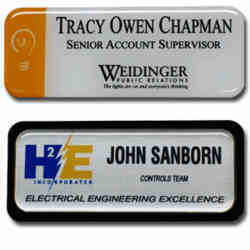 And we can make hologram dome labels in other sizes and shapes. 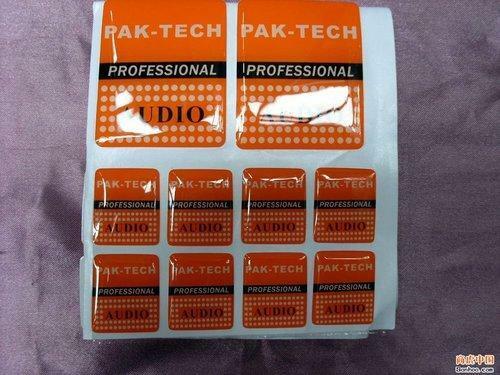 We are one of the leading manufacturers and suppliers of Holograms - Dome Stickers, We are providing a good service of the customers.